Former FBI Director Louis Freeh, who last year led an investigation into the sexual abuse of Penn State University’s assistant football coach will take over the law firm Pepper Hamilton L.L.P. later this month, the Philadelphia Enquirer reports. Freeh, who is replacing Nina Gussak, merged his Wilmington-based law firm with Pepper Hamilton last year. The idea is to expand the firm’s white collar defense practice, while Freeh also does internal investigative and consulting work, the firm announced Tuesday. 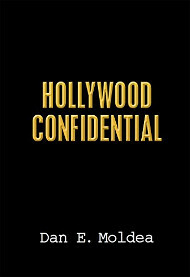 “This is a really interesting new model,” Freeh said told the Enquirer. 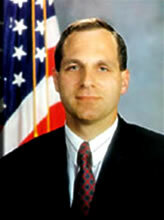 Freeh is a former federal judge who oversaw the FBI under President Clinton. In 2006, Freeh opened his own law firm and investigated internal-corruption. Posted: 2/6/13 at 9:16 AM under FBI, News Story.